The makers of ATVs, jet skis, snowmobiles, and other sports vehicles are very serious about reducing their warranty expenses. But the makers of hockey sticks, helmets, camping gear and other equipment aren't. So for one side of the sports industry, warranty costs are dropping. But for the other, costs remain the same. 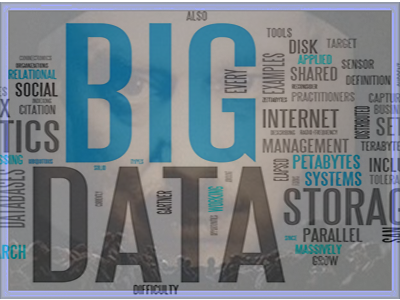 As more "Big Data" sources become available, extended warranty administrators can expand from break/fix into highly customized offerings, preventative maintenance and product monitoring services. But first they will have to decide what data is both meaningful and reliable. Some of the four very different segments of the telecom equipment industry are better at reducing their warranty costs than others. But the biggest trend over the last decade has been the contraction of the U.S.-based part of the industry, and the rise of European and Asian competitors in their place, except for the Internet/data and broadcasting/cable TV segments. 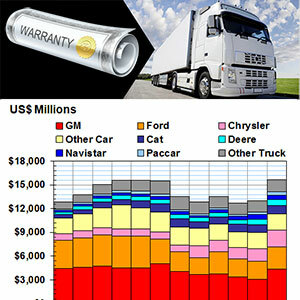 Dollar for dollar, the cost of a truck warranty is about the same as the cost of a warranty on a much smaller vehicle. But with trucks, the costs are spread more evenly among multiple companies, while with cars the OEM usually pays the most. While HP saved itself a billion dollars a year, two German carmakers have saved themselves twice as much. Three others have cut their annual claims payments by hundreds of millions of dollars a year in the past decade. Of course the drivetrain component manufacturers pay more in warranty costs than other kinds of automotive parts suppliers. But who knew that the automotive electronics manufacturers pay out almost as much as the drivetrain companies? 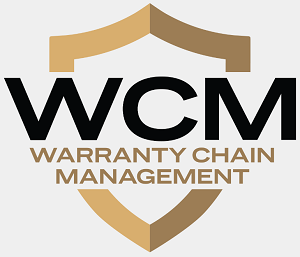 More than anything, the WCM Conference is a place for manufacturers to meet and talk about problems and projects -- to see what everyone else is up to. Beginners learn from experts, and the experts learn from each other. 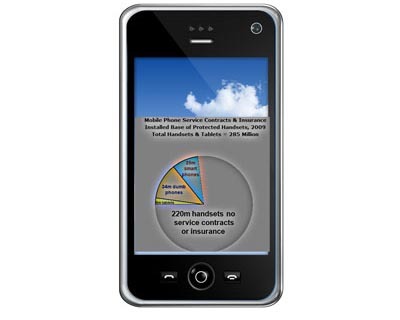 The top four wireless carriers in the U.S. collect more than $7.8 billion in protection plan premiums from their customers, and top electronics retailers collect an additional $4.3 billion for mobile phone service contracts. A handful of administration and insurance companies work with them. Automotive OEM Warranty Report: Depending on the metric you look at, the makers of cars, trucks and other vehicles account for between 40% and 45% of the warranty expenses of all U.S.-based manufacturers. But despite their size, their claims and accrual costs have been relatively stable for the past few years. While automotive parts suppliers pay roughly 10% of the industry's warranty expenses now, their "fair share" could be as high as 37%. But there's no way to get them to pay that much, so supplier recovery efforts are stuck in a contentious standoff between the OEMs and their suppliers. In a perfect world, whichever automotive manufacturer in the supply chain was found to be responsible for the failure of a new vehicle would pay their "fair share" of the warranty costs associated with its repair or replacement. 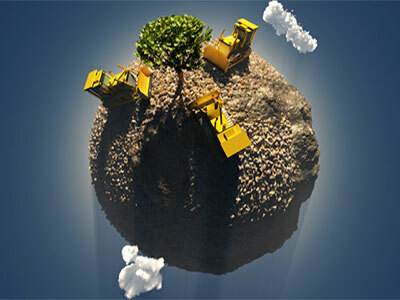 But the world isn't perfect, so some suppliers are paying for no-trouble-found parts returns while others are evading responsibility for the failures they caused. In round numbers, automotive suppliers are paying roughly a tenth of the industry's warranty costs, while their share of sales revenue exceeds a third. That's the gap between what they're paying and what they should pay. But before we make that jump to conclusions, first we have to measure the current state of affairs between the automotive OEMs and their suppliers. 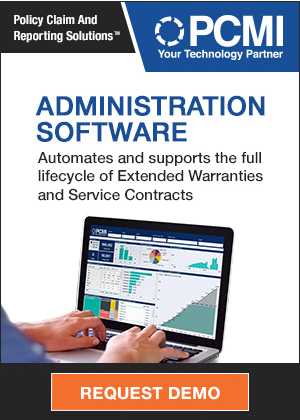 In this newsletter we propose to lay out three different ways to measure the relative warranty costs of the OEMs and their suppliers. First, we will look at each group's share of net claims payments. Second, we will compare the size of their warranty accruals to their sales data. And third, we will measure the gap between their respective average claims and accrual rates. Although warranty has an effect on taxes, the movement of a company's headquarters from a high-tax to a low-tax country doesn't seem to change its warranty claims or accrual rates. The merger of product lines has a much bigger effect, no matter what their nationality. But in at least one case, a company leaving the U.S. decided to cease complying with warranty reporting rules. In last week's newsletter, there were several solar equipment companies profiled that were incorporated in one country, had their headquarters in another country, and sold their stock in New York. Several were startups from Asia, which had acquired small U.S. companies in order to gain their stock listings. This, we said, could prove troublesome if any of the companies failed to outlive their extra-long warranties. However, this globalization of warranty liabilities is not all happening in one direction. An increasing number of U.S. companies seem to be re-incorporating themselves in Bermuda, Ireland, or some other business-friendly nation, appending a "PLC" or an "Ltd" to their name, and continuing business as usual. Most are moving abroad for tax reasons. For instance, the corporate tax rate in Ireland is 12.5%. It's 35% in the U.S. Therefore, by acquiring an Irish company and moving the official headquarters of the combined companies to Dublin, a formerly U.S.-based company could cut its nominal tax rate by almost two-thirds (not counting deductions). Since the disclosure of warranty expense information is a requirement of U.S. Generally Accepted Accounting Principles (GAAP), we wanted to see what effect this new kind of corporate emigration is having upon those disclosures. Changes in warranty accrual rates affect net income, and therefore have an impact on taxes. 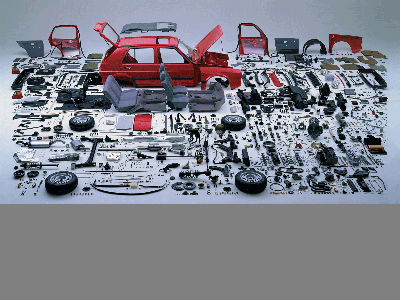 Warranty claims payments include parts affected by sales tax or VAT, and labor affected by payroll taxes. So there are clear links between warranty and taxes. But while these corporate inversions have a clear impact on tax rates, do they also have any impact in warranty expense rates? While product warranties that last for one or two decades are reassuring to buyers, they're not worth much unless funds are available to pay claims. That means betting on young startup companies eventually becoming old industry veterans. But who knows how reliable a system installed now will be in 10 or 20 years, and how much it will cost to repair or replace? The solar energy equipment market is growing fast and that growth is attracting more competitors and more manufacturing capacity, forcing product prices to fall rapidly. New market entrants with unknown brand names are reassuring customers that their equipment is built to last, issuing 10-, 25- or even 30-year product warranties as a mark of their expected longevity and reliability. But are these warranties really built to last? Are the companies issuing them to customers actually setting aside enough money to pay claims in two or three decades? And what happens if the fierce competition forces some of them to go out of business? In general, what we're finding is that most of the manufacturers are financing their very long warranties properly, while most of the installers are playing for the short term, hoping that the manufacturers will be there to pay at least the cost of replacement parts. And if not, well, let's hope they can work something out. Though the market has remained relatively flat for years, market shares are changing as online sales are gaining and new players are emerging. Still, six underwriters control 90% of the market share. In our series of articles on the major appliance service contract industry back in early 2011, we neglected to include one important item: a market share report. Seven consecutive weekly newsletters explored the history of ServiceBench Inc., GE Appliances, Lowe's, and Abt Electronics and Appliances, among others. But before we could get to the pie charts, the calendar mandated that coverage of the Warranty Chain Management Conference needed to begin. After that was done, we never went back to finish the series. This week, as part of our current half-year of service contract industry coverage, we'll fix that oversight and provide some details on appliance service contract market sizing and market share. But we'll admit to one major problem: seven of the top ten retailers of service contracts for major appliances sell considerably more service contracts for consumer electronics, mobile phones, and/or home computers. Separating those segments therefore required some heroic assumptions to be made. So what we're going to say is that our estimates are rough on both edges. They're rough in terms of estimating the amount of premiums paid by consumers for their service contracts, and they're rough in terms of what kind of product the consumer protected with a service contract when they shopped at Best Buy, Home Depot, Lowe's, Sears or Wal-Mart. As with luxury cars, we're finding that the smarter the phone and the more advanced its features, the higher the warranty costs. And some of the smartest phones with the biggest market shares are now driving up the warranty costs of their manufacturers. The smarter the phone, the harder they fall. As these little computers get more compact and sophisticated, their warranty costs are escalating. And it's beginning to hurt some of the largest players. Two weeks ago, we found that some of the most luxurious passenger cars with reputations for high quality also had relatively high warranty costs. That's not supposed to happen. High quality means low warranty costs, no? With smartphones, it seems to be a different problem. These units are sophisticated devices that aren't meant to be dropped, sat upon, or left out in the heat, cold, or humidity. But they're also meant to be portable and always available, so abuse and misuse are inevitable. 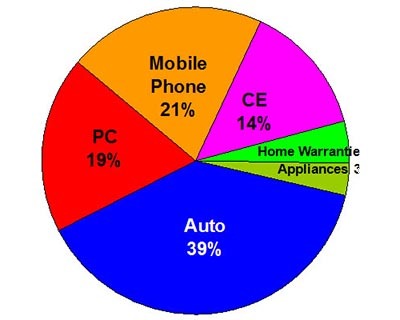 We just collected some new warranty data that illustrates the problem. Research in Motion Ltd., or RIM, is the Canadian company responsible for the BlackBerry product line. In its most recent fiscal year, warranty claims cost more than seven percent of the company's revenue. 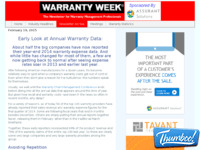 And that was the fifth straight year in which warranty costs rose as a proportion of revenue. Samsung Galaxy Fold smartphone screens are breaking, reviewers say. 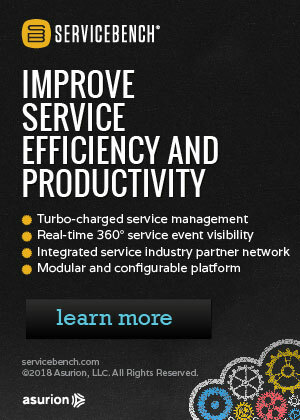 Gartner names ServicePower a visionary in 2019 Magic Quadrant for Field Service. WarrantyBazaar.com serves over 50,000 customers in 2 months. Mastercard plans to end its extended warranty and price protection perks. Former VW boss Martin Winterkorn charged over diesel emissions scandal. What's the difference between service contracts, maintenance plans and warranties? NHTSA investigates erratic Nissan Rogue automatic emergency braking events. After second recall, Toyota Prius electrical system still overheats. Select Home Warranty is the best home warranty company in New York. Getting to grips with mobility scooter battery warranties. Toco Warranty to sponsor Stewart-Haas Racing. Putting E15 fuel into Volvo, Mazda or BMW models may void the warranty. Typhoon Jebi industry loss warranty contracts may trigger $100m payout. Mueller Water Products sued in warranty class action lawsuit. Ontario's new budget allows for Tarion Warranty competitors to emerge.